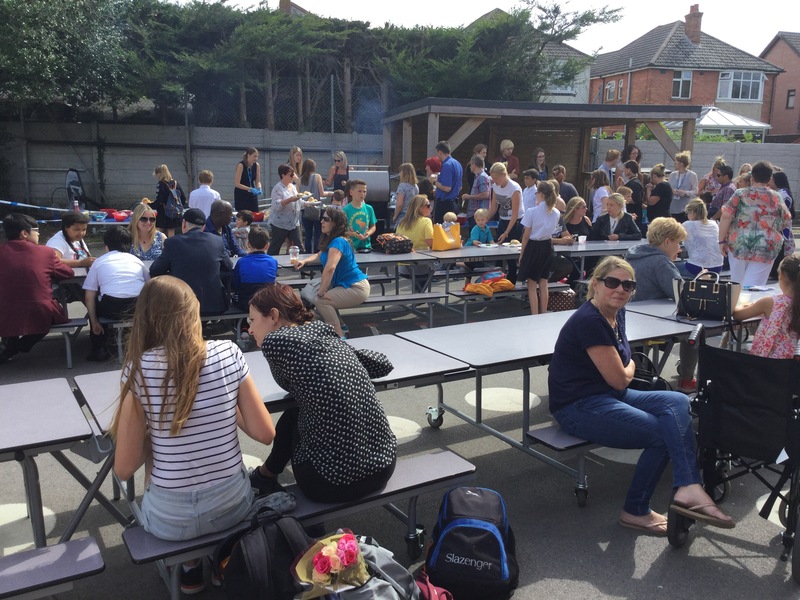 We wish everyone within our school community a restful and relaxing summer holidays. 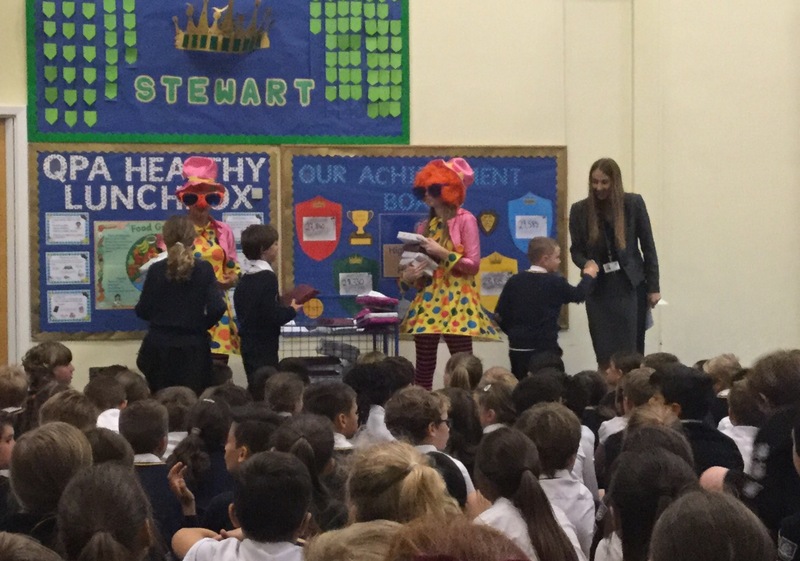 Remember Mrs Williams’ assembly on Monday about staying safe and we look forward to welcoming you back to QPA on Tuesday, 5th September, ready for the new academic year. Don’t forget to go to your new classes! 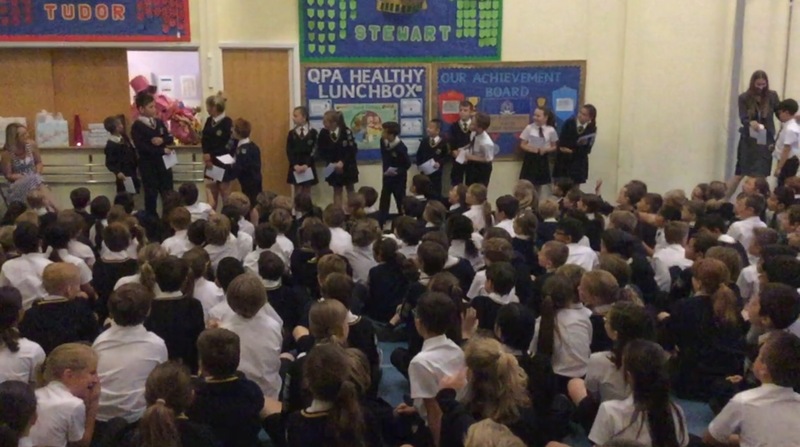 Congratulations to our winners of the special end of year awards from across the school. The choices for who to present these awards to is always incredibly tough and every member of our academy should be proud of all of their successes. 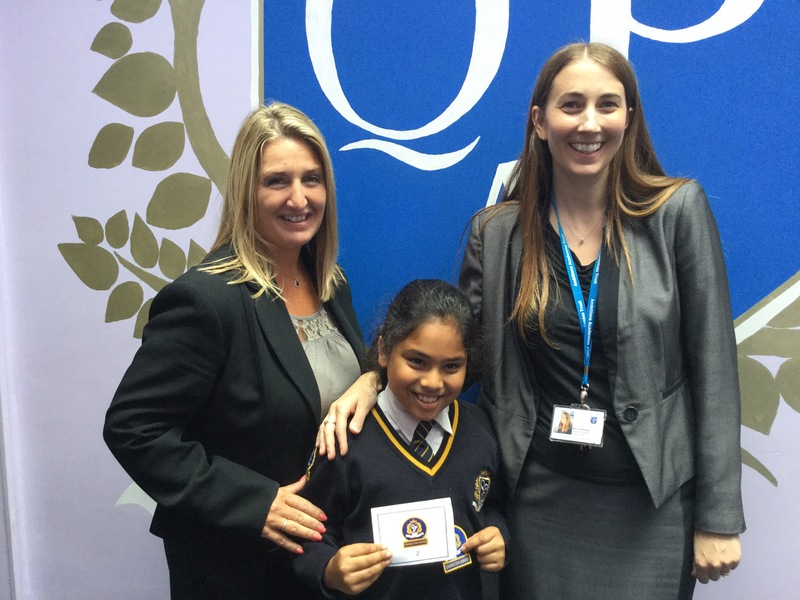 Congratulations to all of the children who were awarded with their Character Award badges today. 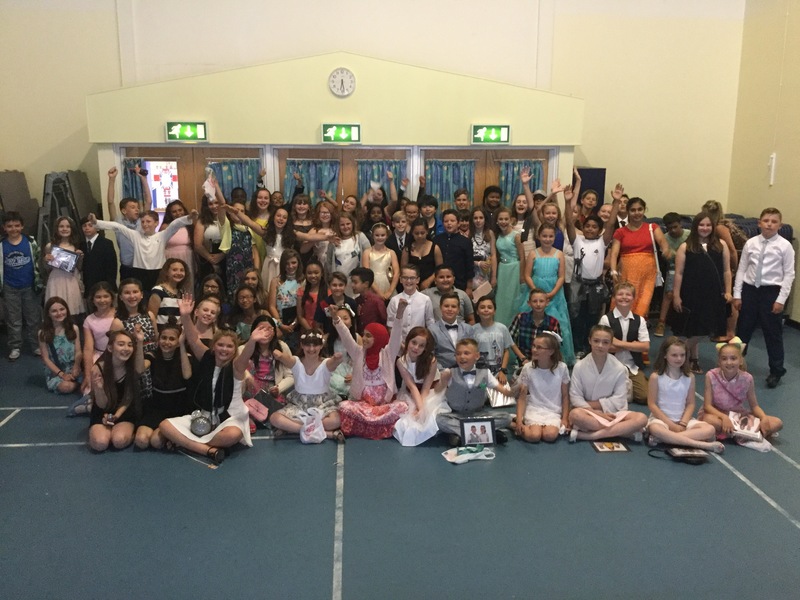 We have been so happy to see the character of our pupils develop and be recognised this year – well done everyone and keep it up next year! 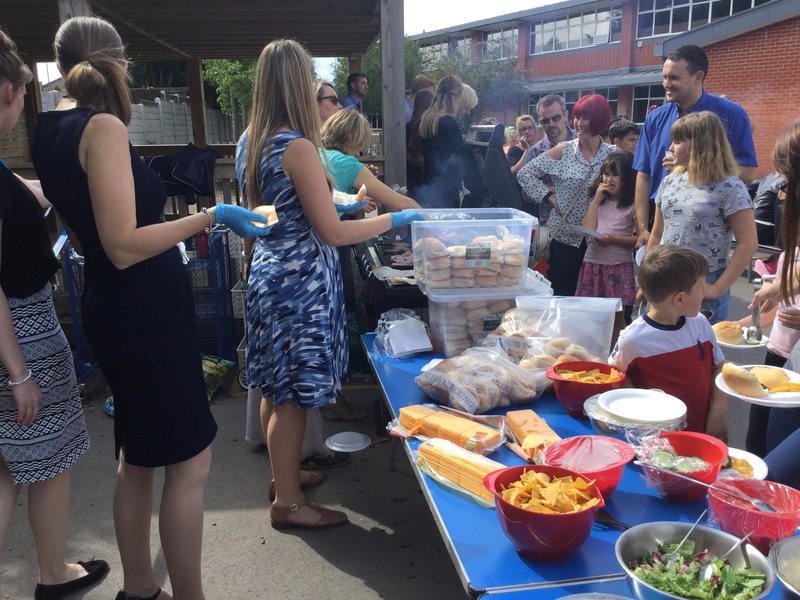 We were thrilled to see so many of our parents and carers at the Year 6 barbeque last night after the graduation. 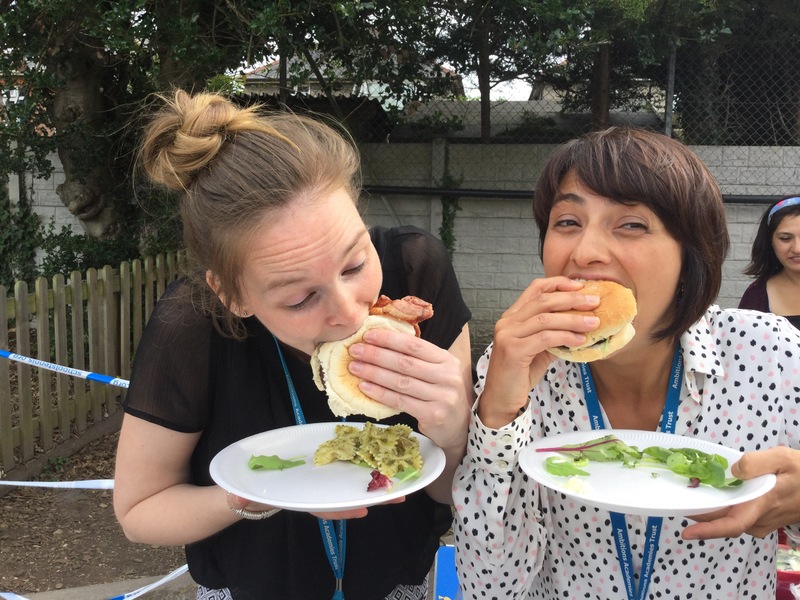 A huge thank you to Mrs Powell for the preparation of the food and to all the adults that worked so hard to arrange the prom, graduation and barbeque. The prom went very well tonight and everyone had a great time!